You will never even have the opportunity to help a Seller or Buyer move forward with their real estate needs if you do not dazzle them from the start! People are desperately seeking leadershipand confidence and competence. Take the initiative and be that principal for your prospects and you will turn them into clients and get paid for the value you bring. The observance of Presidents’ Day goes unnoticed by many (other than a day off work, no mail delivery, closed banks & retail sales!) This day, however, is intended to honor all American Presidents, most significantly Abraham Lincoln’s Birthday on February 12th & George Washington’s Birthday on February 22nd.) What we look for in our President is leadership, authority, knowledge, skills and someone whom we can trust to do the right thing to serve our best interest! These qualities sound a bit similar to what our clients look for in us, their real estate agent! What type of leadership do you provide for your clients and co-op agents? Do you take the time to research the best information to help them achieve their real estate goals? Find them properties when there appears to be a shortage of inventory? (Search Expired & Withdrawn listings, contact banks for when they release some of their shadow inventory, advertise for properties to sell? 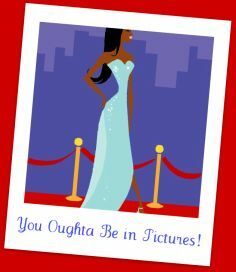 Search the Wedding Announcements… if they are combining two households, one will have to sell!) Do you thoroughly go over all the renovation loan products available so they can make an “ugly house” into the home of their dreams? If you don’t know the answers to their questions, do you give them any answer to try & “look good” or do you act as we hope our Presidents act by finding out the proper answer from a trusted authority? Consider interacting with your clients & co-op agents as if they had elected you to the office of President! Work for the constituents that put you “in office!” Washington, like every President after him, swore the following oath upon taking office: “I do solemnly swear (or affirm) that I will faithfully execute the Office of President of the United States, and will to the best of my Ability, preserve, protect and defend the Constitution of the United States.” Do you live up to the “oath of office” that was inherently charged to you when you received your real estate license from the State of Georgia. Provide your clients and customers with the leadership & guidance & respect & knowledge & skills to do the right thing in their best interest that you expect from the President of the United States! 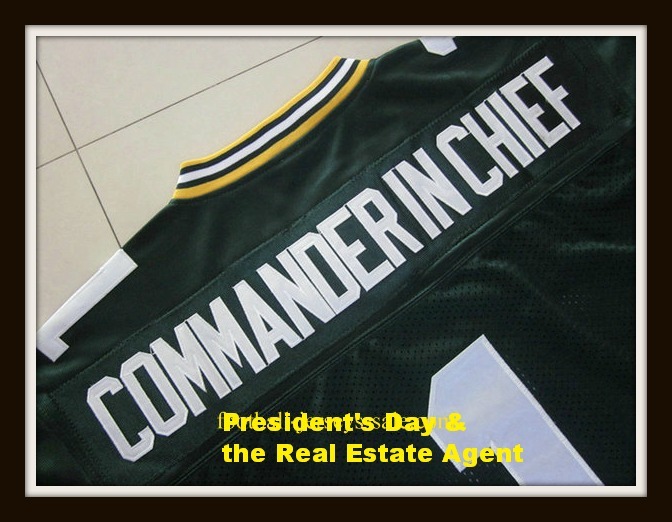 Be the Commander-in-Chief of all of your real estate transactions! Happy Birthday, Dave Kubat – February 12th! Many happy returns & may all your birthday wishes come true! What can we learn from Dave’s birthday celebration (and all birthday celebrations) to help enlarge our business? Let’s first think of birthday wishes. Anyone who has ever blown out candles on a birthday cake has been urged to “make a wish” first. Think of your own birthday wishes throughout the years. 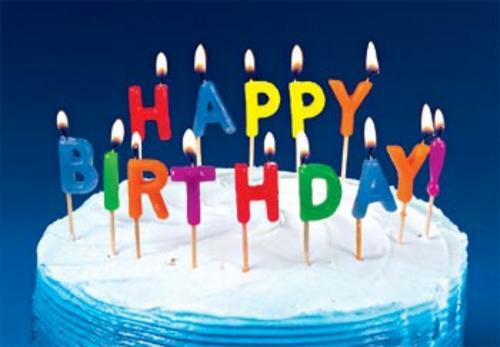 So how do birthday wishes relate to our business? Well, what if you began every day making a “wish” for your business that day or you may choose to think about it as a “goal!” What do you want to accomplish in your business today? What would happen if you focused your entire morning on that one thing; what if your morning “business wish” was to get one new client today? How would your bank account look this time next year? Consider approaching every business day as your birthday! Blow out your candles & make your wish for the day! Get excited about the festive celebration! Focus on everyone you encounter that day as if they are coming to your party to wish you well & bring you a gift! Enjoy your day, take some time for those who love you, partake of some treat for yourself (which does not necessarily have to be birthday cake or food!) Relish the many happy returns you are sure to receive! Happy Birthday, Dave & Everyone!!! And one way to accomplish this, is to be gracious and courteous to those with whom you intereact. Remember that when a client or co-op agent is upset or angry, they are only doing the best they can in that given situation with the informaiton they have at the time. Consider reaching out to friends, families, sphere of influence and past clients and sharing something of value with them, thanking them for something they have given you, or create an opportunity for some relationship in the future! If you’re ‘too busy’ to take those few minutes right now, you may not get them back! 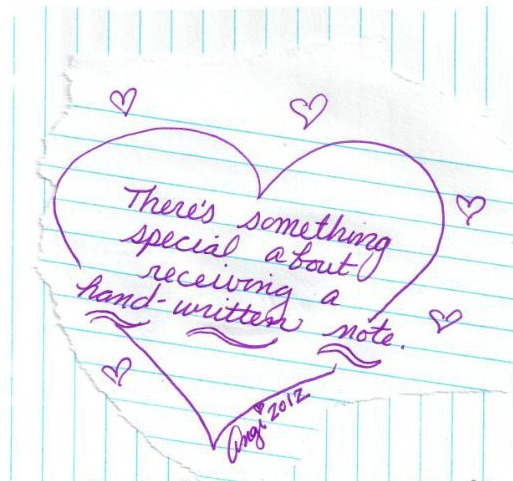 Could your message to someone else make a difference in your relationships or to your business?